Our homes sell quickly, so don't let one pass you by! ​Founded in 1940. 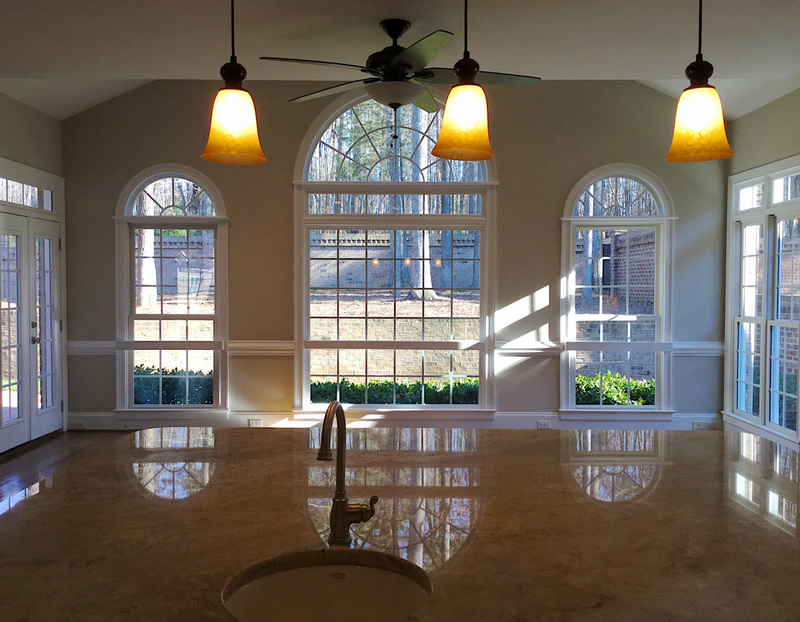 Third Generation Family Business Specializing in Designing, Developing and Building 4-5 Bedroom, 3-4 1/2 Bathroom Executive Semi-Custom Homes in Desirable Locations in South Charlotte.